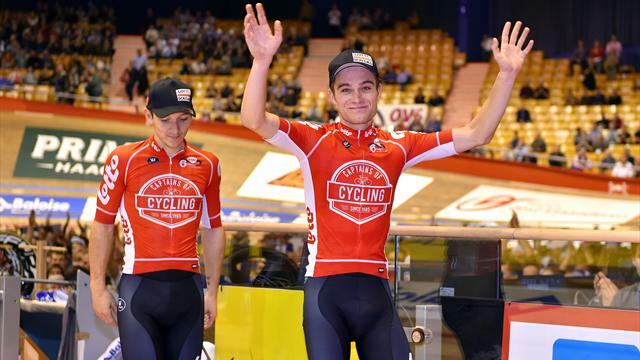 Lotto Soudal have announced that rider Tosh van der Sande failed a doping test at the Gent Six Day race in November. Van der Sande came third at the event but it has now emerged that he returned a positive test during anti-doping controls. A team statement read: “After a meeting with the rider, the Board has decided to suspend him, in expectation of the investigation executed by the UCI and to allow the rider to underpin his defense in the best possible way.